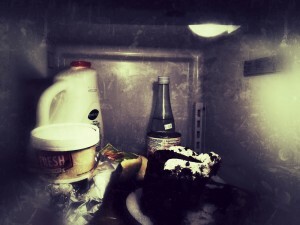 The Things Found Series, Volume 1: The Fridge. via @Arthouse. April 2012.